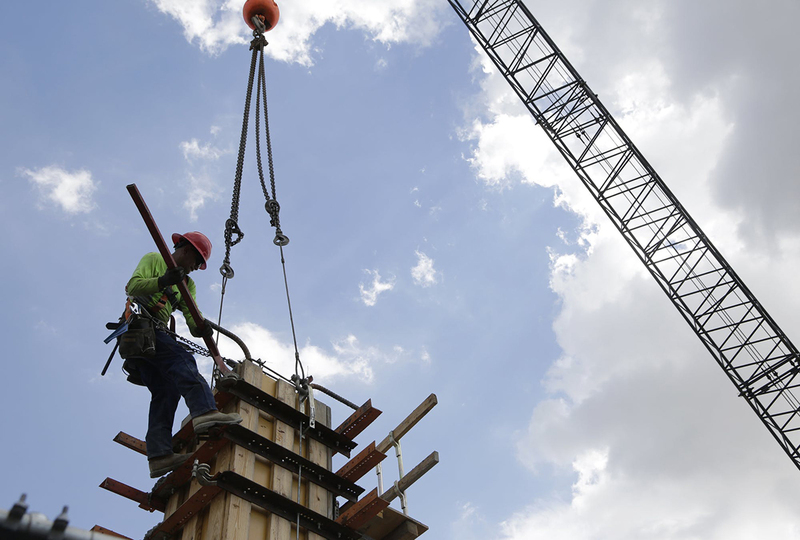 FILE- In this June 20, 2018, photo, a member of a construction team works on the site of Gables Station, a mixed use project featuring apartments, retail, a hotel and cafes, in Coral Gables, Fla.
It’s a common refrain in the construction world these days: It’s a tough time to be an employer but a great time to be a carpenter, plumber or an electrician. 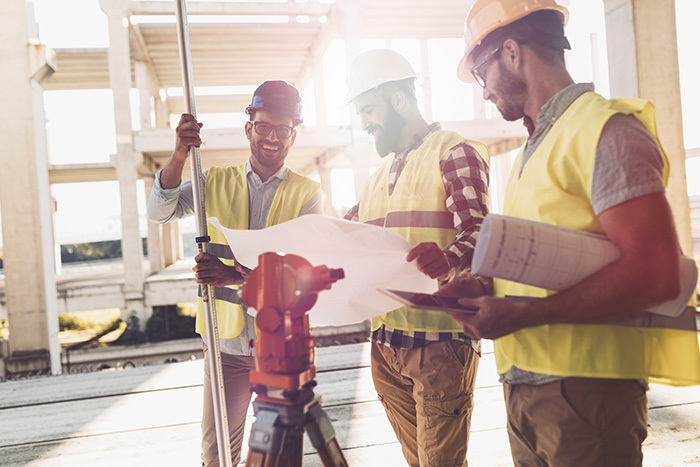 A new Autodesk-AGC Construction Workforce Shortage Survey backs that up and provides additional details on which jobs are most difficult to fill and how employers plan to respond. The survey was commissioned by the Associated General Contractors of America, a national trade group that represents about 27,000 member firms across the country. It was conducted in late June, July and early August. More than 2,500 people from varying firm types and sizes completed the survey. About 65 percent of those firms are directly involved in some kind of construction, 29 percent are involved in highway and transportation construction, 22 percent perform federal construction projects and 20 percent work on utility infrastructure projects. 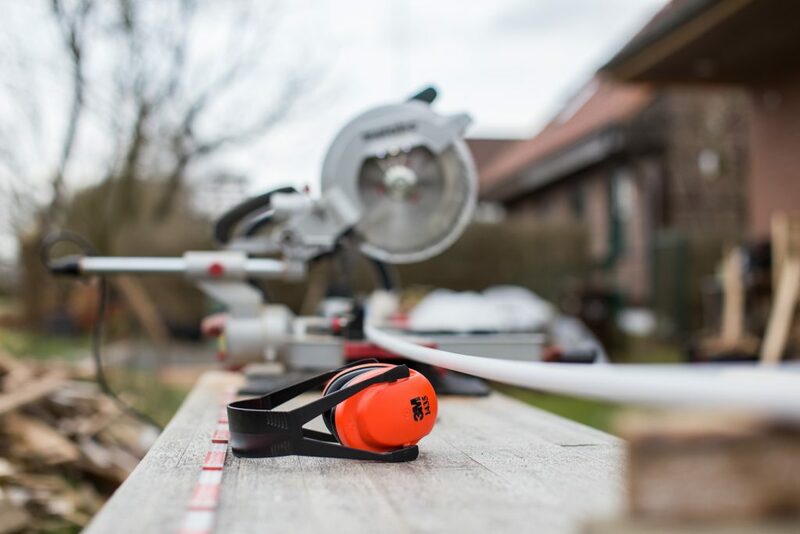 The survey shows that an overwhelming majority of construction firms are having a hard time hiring qualified workers — particularly hourly craft professionals. These shortages are prompting many firms to raise wages, improve benefits and expand bonuses and other incentives. Labor shortages are also leading many firms to change the way they operate to become more efficient and rely less on a traditional labor force. The survey also says that while those changes may ultimately benefit both workers and their employers, there’s another significant factor that could affect a broader cross section of the economy: It now takes longer and costs more to build. And the survey warns that there are consequences beyond the industry. That’s why in response, construction firms are changing the way they recruit, train, schedule, charge and staff their job sites. • 73 percent of Minnesota firms surveyed said they were having a hard time filling salaried and hourly craft positions; that’s compared with 80 nationally. • When it comes to which trades were in shortest supply, 100 percent of Minnesota respondents said pipe layers (compared with 72 percent nationwide) and electricians (60 percent) were the most needed; concrete workers were next at 75 percent (67 percent). • When companies were asked how many have increased the pay/benefits for hourly and salary craft workers over the past 12 months, 46 percent of the Minnesota respondents said they had compared with 62 percent nationwide.